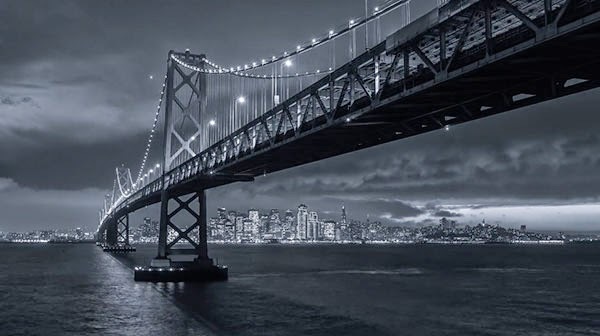 Dark and intense time-lapse of San Francisco that captures the feel of Gotham City, the fictional home of Batman. Shot entirely in black and white, the project took several years to complete and even the background music, which was composed by 16-year-old James Everingham from the UK, perfectly matches the cinematic look of the film. I have a passion for time-lapse as well, so it wasn’t long before the two processes started to merge in my mind, and the concept for Gotham City SF was born! Over the intervening years I have collected and edited this footage while juggling my freelance career and time working at Lytro (a new camera technology). 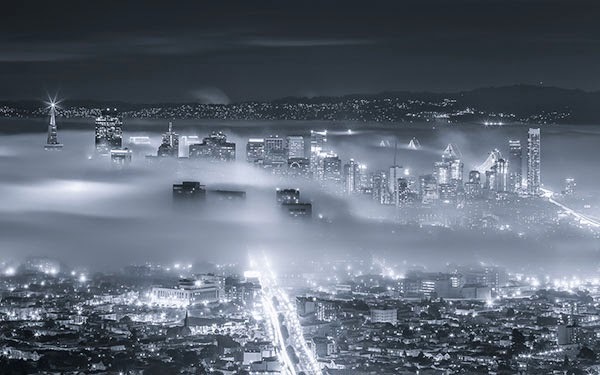 See more of Toby Harriman's work here.